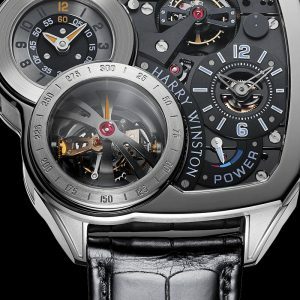 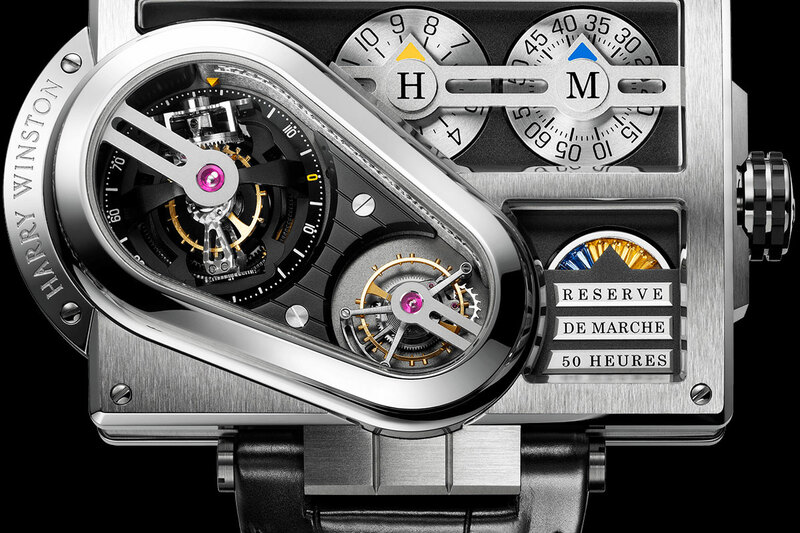 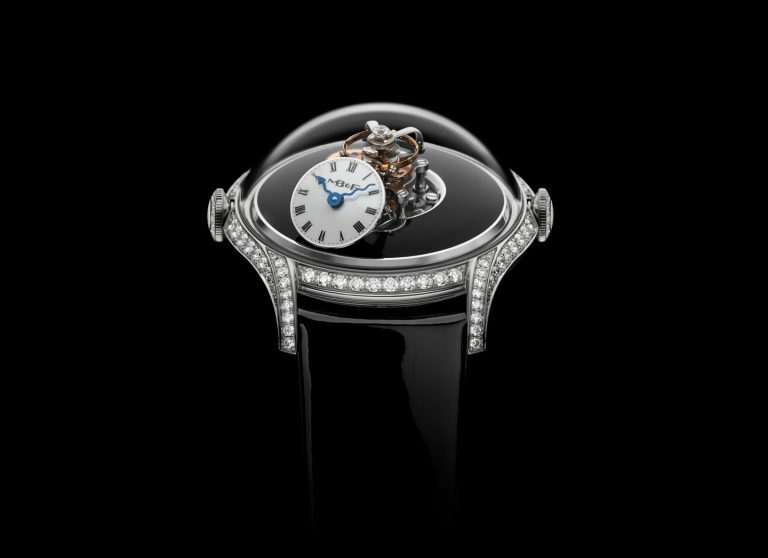 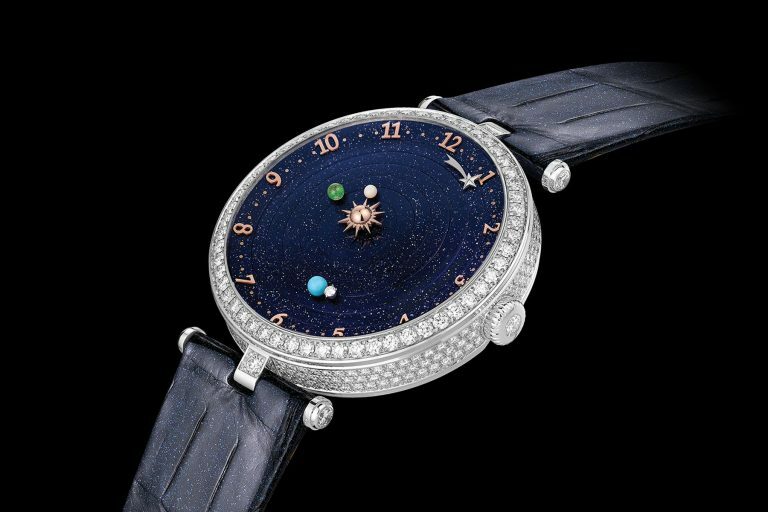 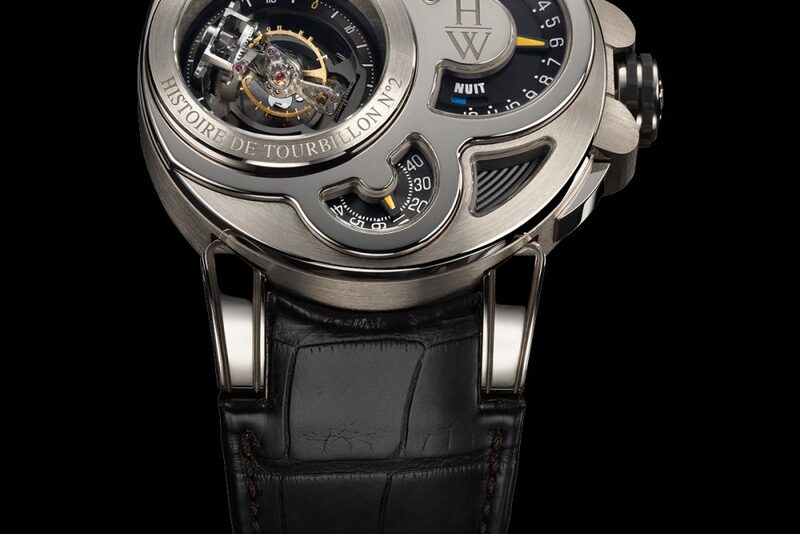 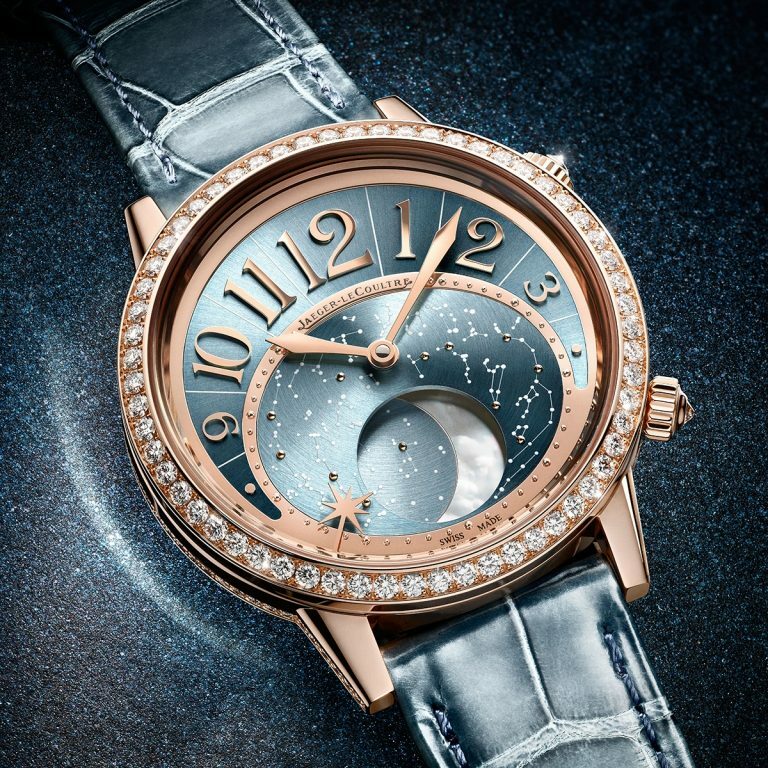 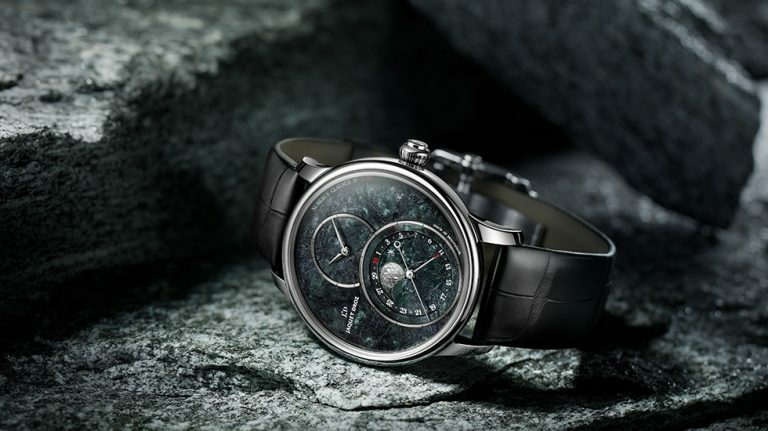 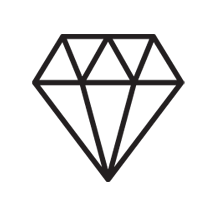 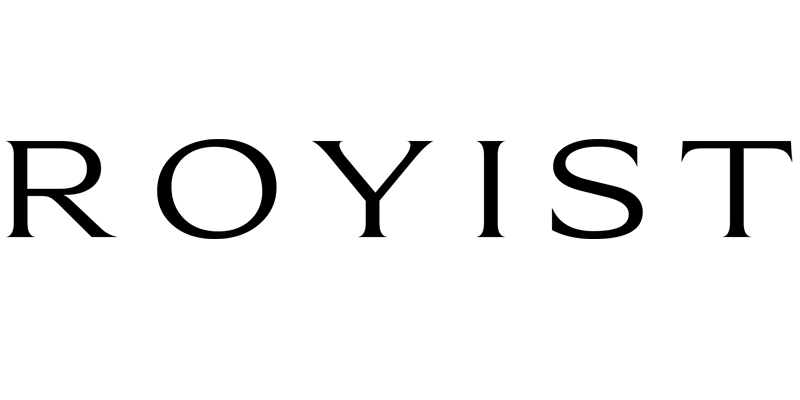 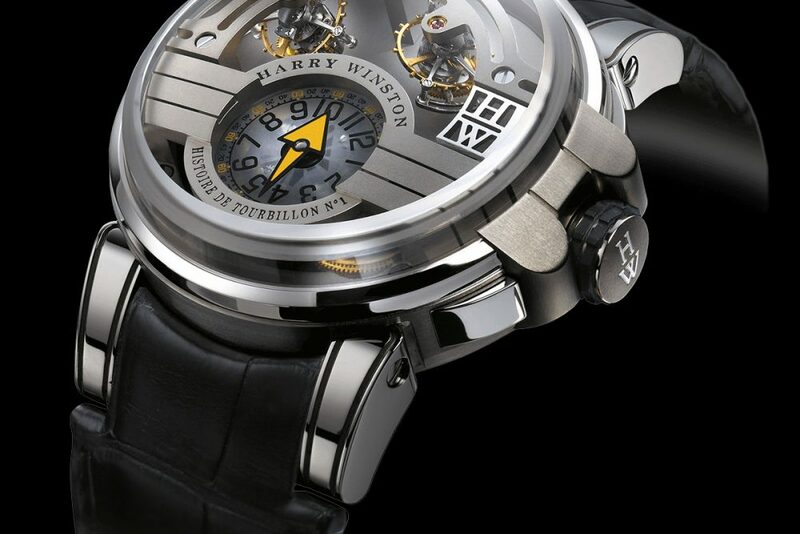 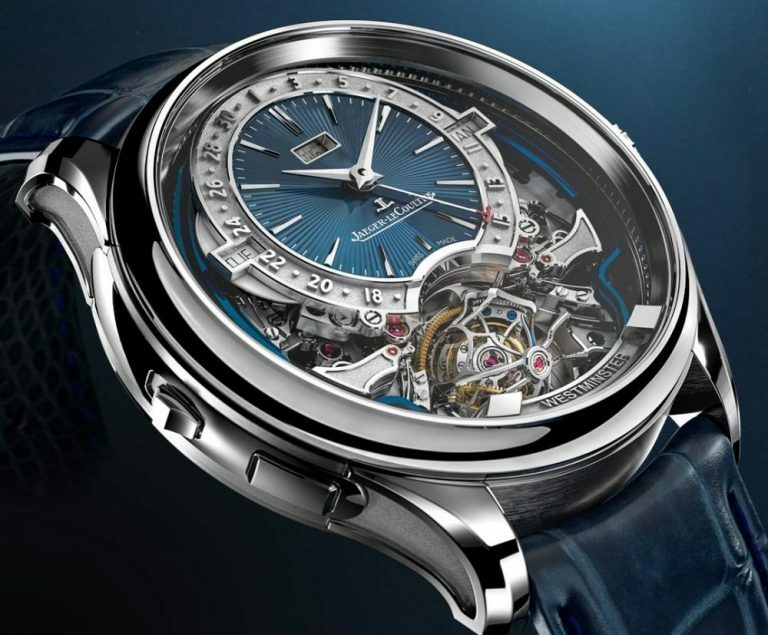 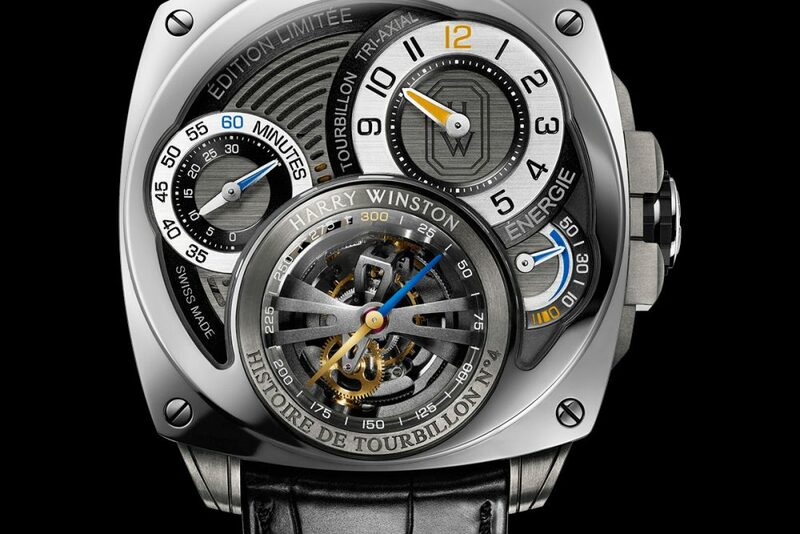 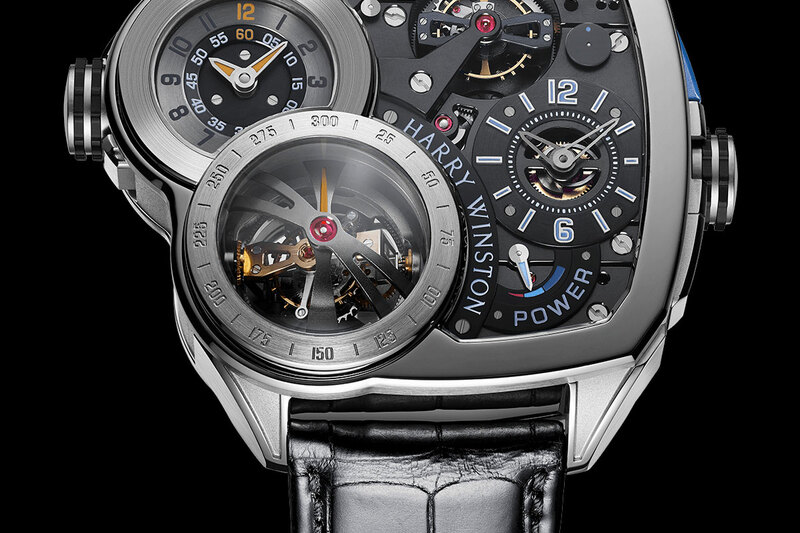 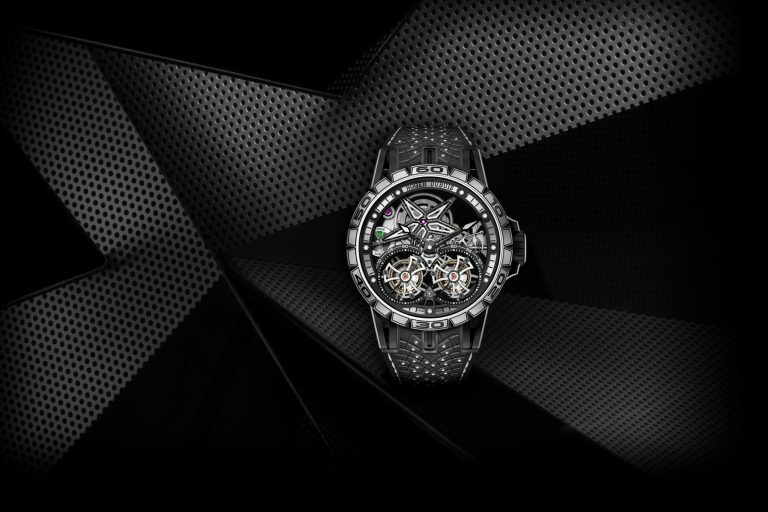 lifestyle /Horology Harry Winston, Histoire de Tourbillon Collection Histoire de Tourbillon embodies Harry Winston's visionary spirit and determination to explore new dimensions. 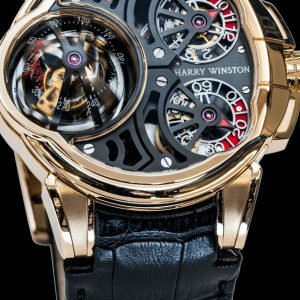 Harry Winston’s Histoire de Tourbillon is a sophisticated collection of limited edition timepieces dedicated to the craftsmanship of one of the most revered and complex horological complications. 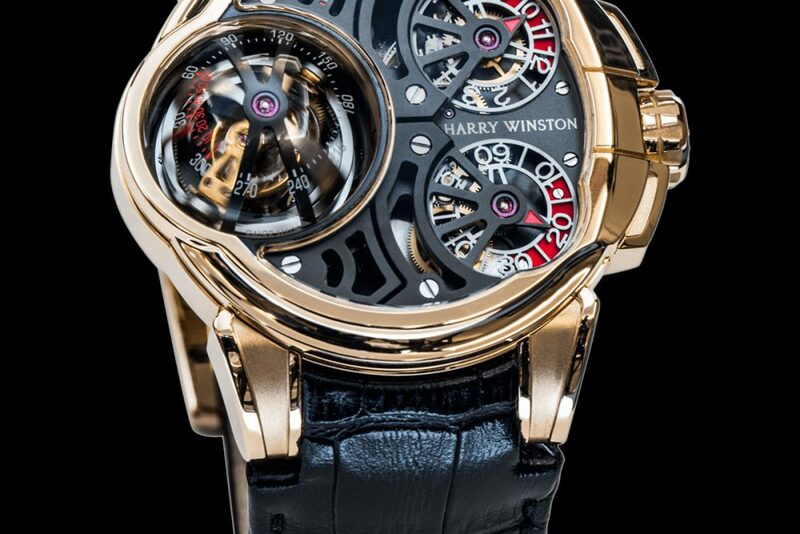 Launched in 2009, each Histoire de Tourbillon underscores Harry Winston’s continued pursuit of excellence in innovation, by presenting the tourbillon in a series of spectacular new forms. 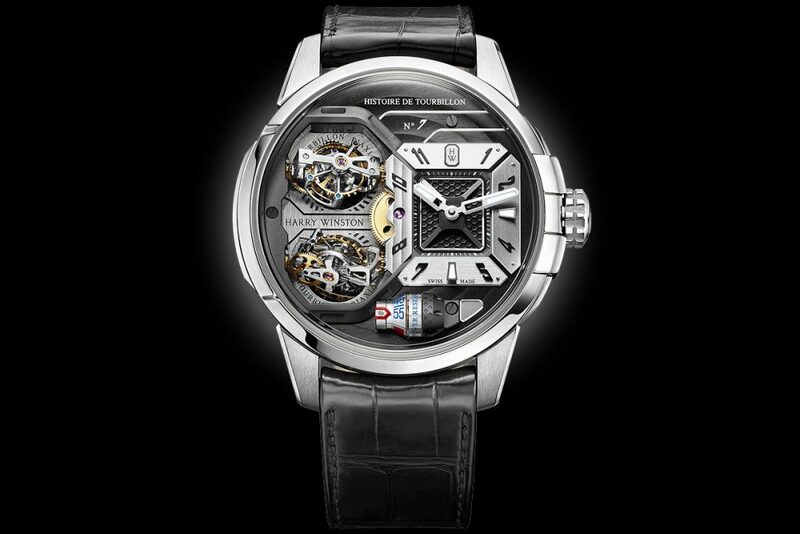 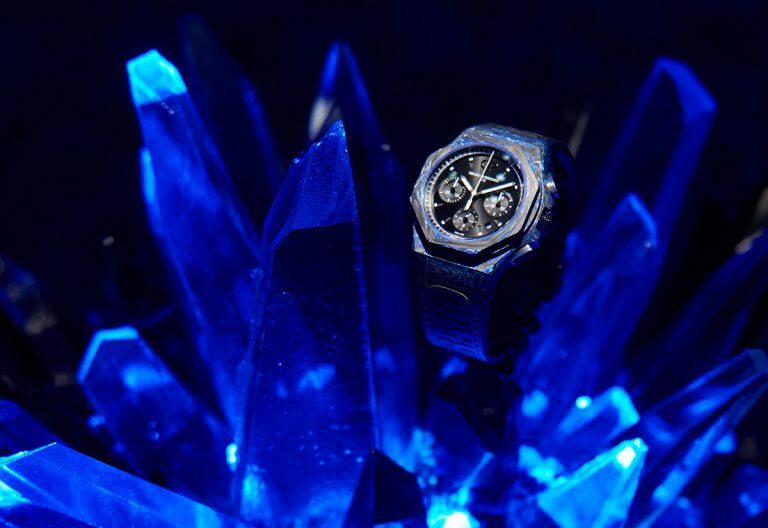 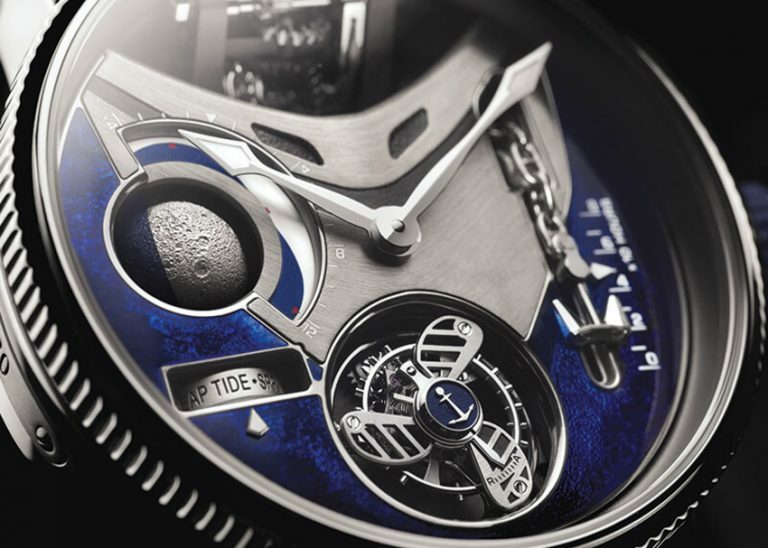 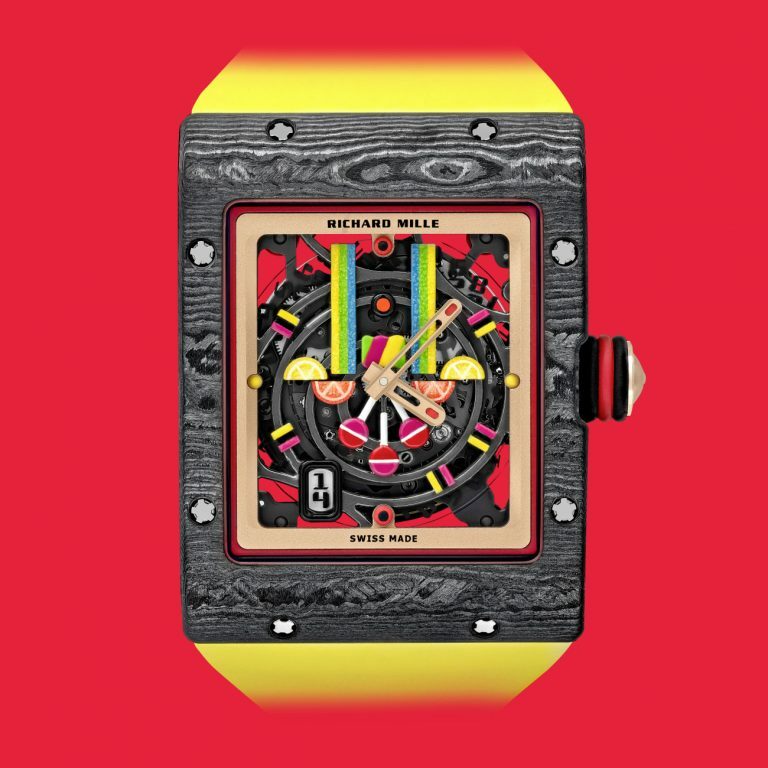 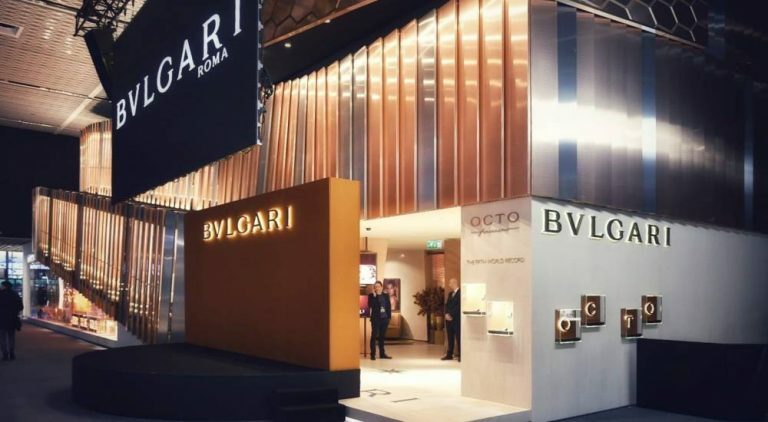 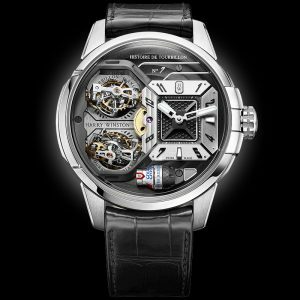 Distinct and daring in design, each timepiece features a sophisticated combination of inclined and multiple axes of rotation, and the linking of multiple tourbillon carriages making the Histoire de Tourbillon among the most visually striking and technically sophisticated tourbillons in the world.